Simplify your packing operations with a proven solution. 3M™ Water Activated Paper Tape 6144 is an easy, economical solution to a range of basic carton sealing challenges. 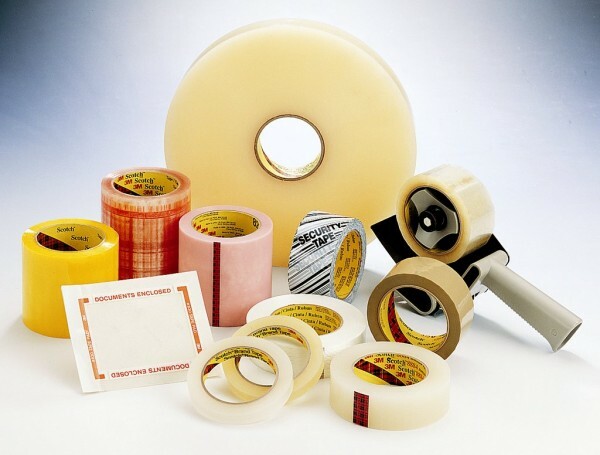 We designed this light duty, water-activated "gummed" adhesive tape to provide a strong seal to a wide variety of corrugated surfaces. A 3-way fiber glass reinforcing pattern in the backing adds strength in all directions. Seals corrugated boxes weighing up to 25 pounds.